Daniel’s love of sci-fi and steampunk show through in the one off bespoke creations you can find at Devil & Sons. From the Fury Road inspired Mad Axe, to the Terminator-B.C. 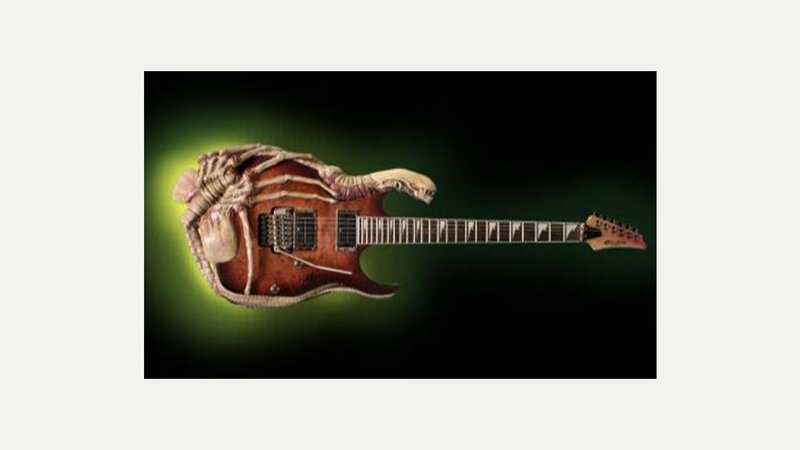 Rich Mockingbird hybrid, via the Alien themed guitars, these are artwork-instruments that you won’t find anywhere else. Down at the Devil & Sons workshop they modify and pimp guitars and basses to create works of art that you can play.